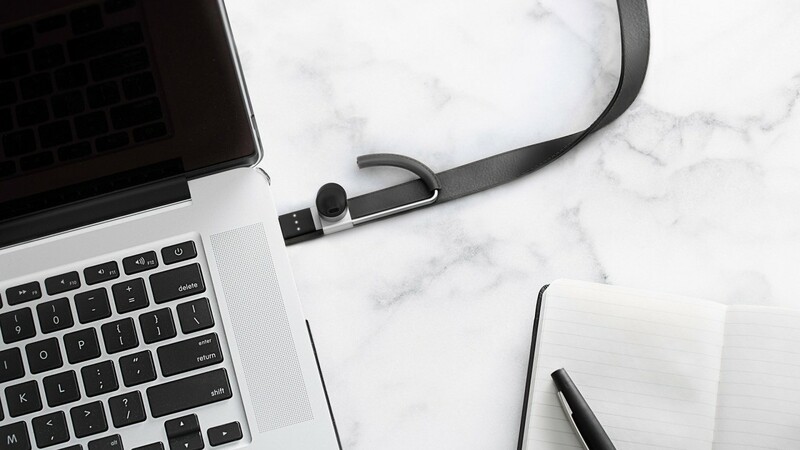 New Normal has a new Bluetooth 4.0 headphone coming out. 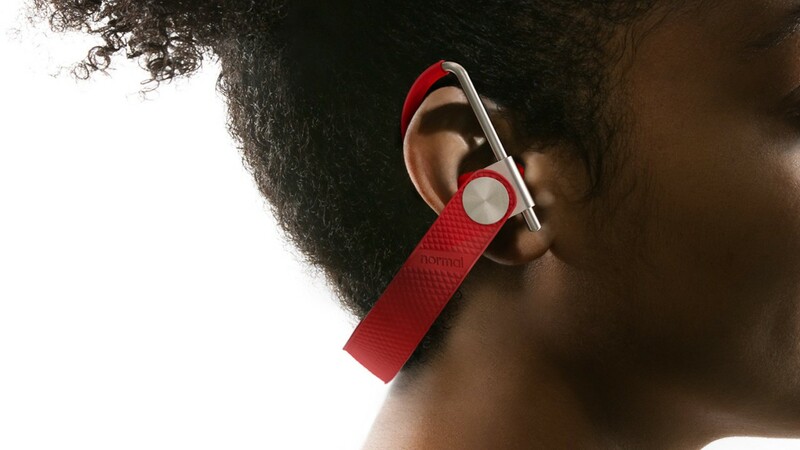 These headphones are different from other for the new way off implementing all that is needed to save, carry and listen to music in a practical an a for the eye even more aesthetic fashion. Their ‘Suit Edition‘ headphones will look classy in leather and precision machined metal and their sporty ‘Sweat Edition‘ will be light and made out sweat resistant silicone. 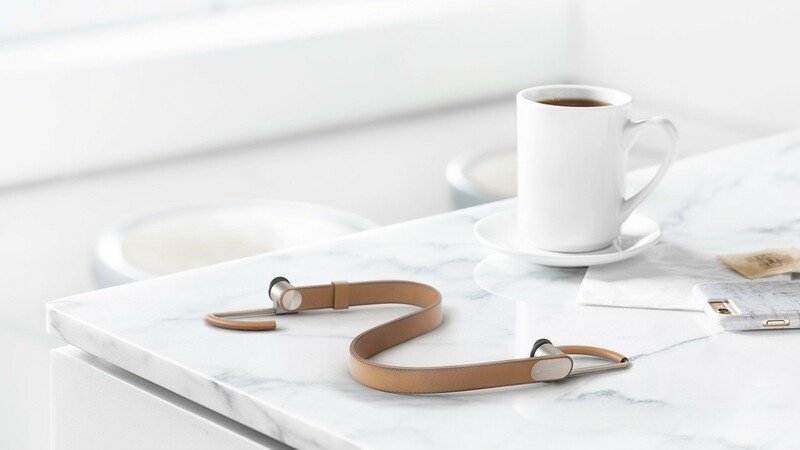 The New Normal wireless headphones are an audio accessory with the fit, finish, and aesthetic that carries the idea of the headphone towards the future.